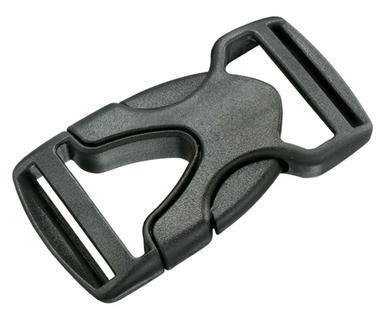 The Apex SR is an ultra lightweight buckle with a high strength to weight ratio. V-shaped open architecture provides directional styling and large finger wells allow easy access and low release force. The dual offers adjustment from both sides of the part.